When it comes to cooking appliances, we are the techs to trust for their services. 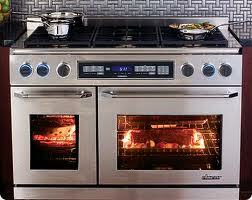 We cover Chatsworth oven repair and stove service needs. Our techs also fix ranges and microwaves. 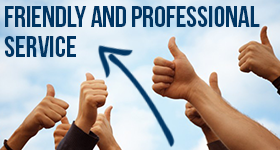 No matter which appliance is giving you trouble and irrespective of the problem, call Appliance Repair Chatsworth CA. We keep an assortment of appliance parts, ranging from microwave to stove repair spares to ensure the service will be performed with precision. Apart from fixing your ovens and the rest of your major cooking appliances, we also install them. Correct stove or oven installation will ensure the functionality of the appliance. 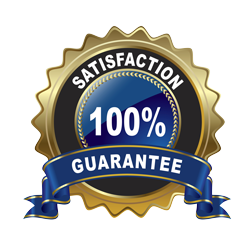 Trust that each one of our techs is updated and skilled to install all models. We do each job by the book to ensure the new appliance is properly fitted and thus functional, efficient, and safe. With our company only a phone call away, don’t hesitate to get in touch with us should you need oven repair in Chatsworth or service on any other cooking appliance for that matter!